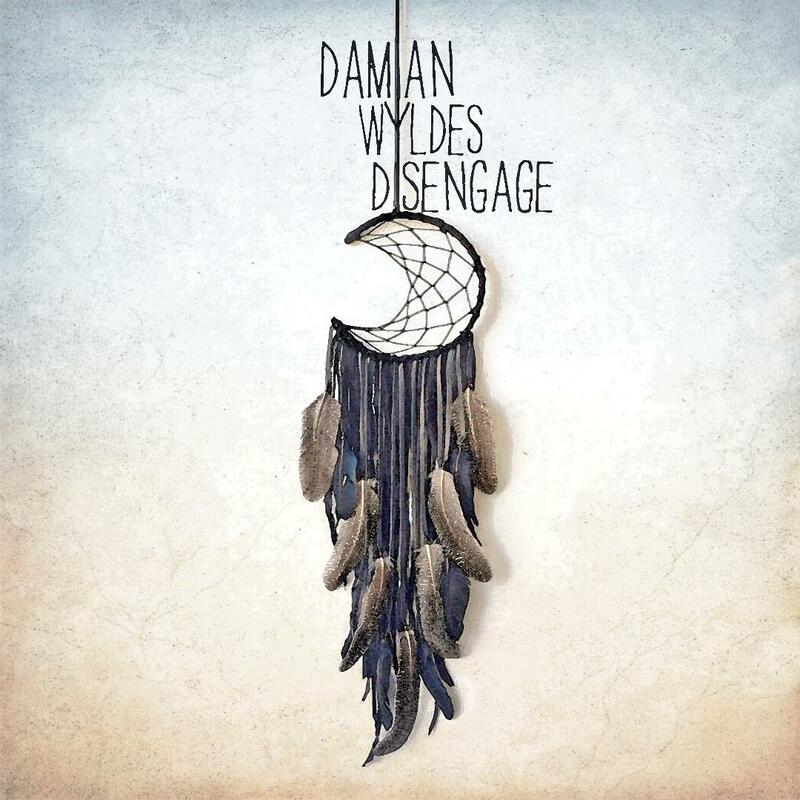 The backmasked sound clip during the opening 20 seconds of the video for Damian Wyldes’ single “Disengage” is mesmeric, crisp and sonically inviting, especially through headphones. An acoustic six-string soon enters in three-quarter time before a faint trumpet adds a uniquely absorbing touch. This happens in the first 58 seconds, prior to Wyldes’ distinctive vocal entry. But as you know, there is much more to this music story than meets the ear and eye. The music production of “Disengage” is nicely polished, with violins, brass and upright bass providing a somewhat sad and trippy texture. The same can be said for Wyldes’ singing, which features a resonant delivery. Meanwhile, an accessible emotional force can be felt during the music and in the lyrics: “I’ll never see your face; I’ll never hear your voice reach out again.” The performance is quite haunting. Available on the River Moon Records® label, watching the accompanying 6:02 video, which was shot, produced and edited by Wyldes, is a must The slightly tinged black and white footage is stylized and engrossing, particularly when the mirrored images of the dancer and musicians occur on the steps of a neo-classic building facade. The musical arrangement compliments the video in a cinematic fashion, conveying another place in time. 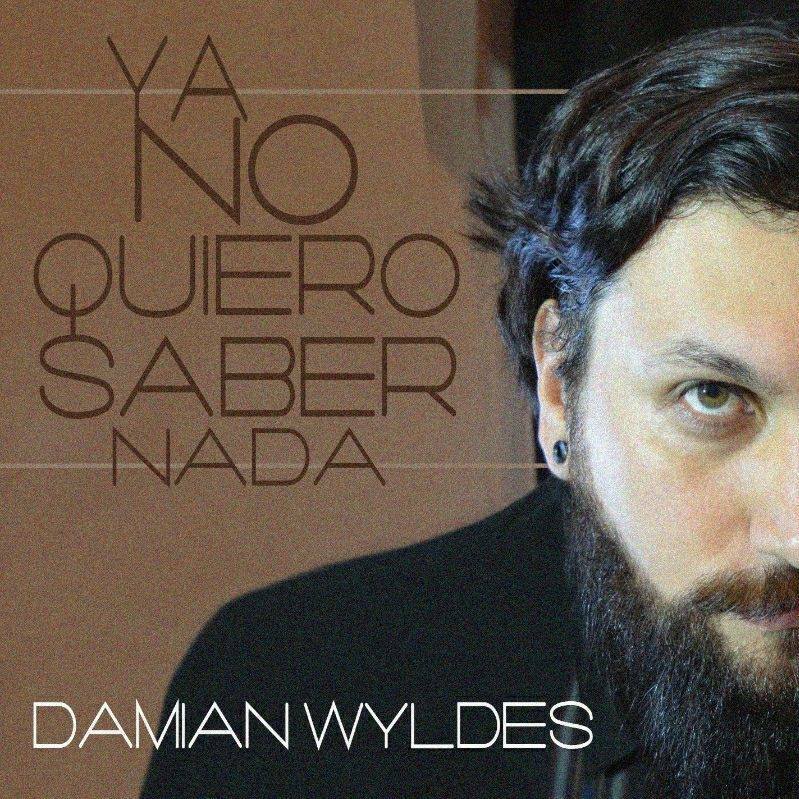 Meanwhile, Wyldes’ striking voice, matched with the imagery, tells you this El Paso, Texas-based musician is surely an innovative artist. 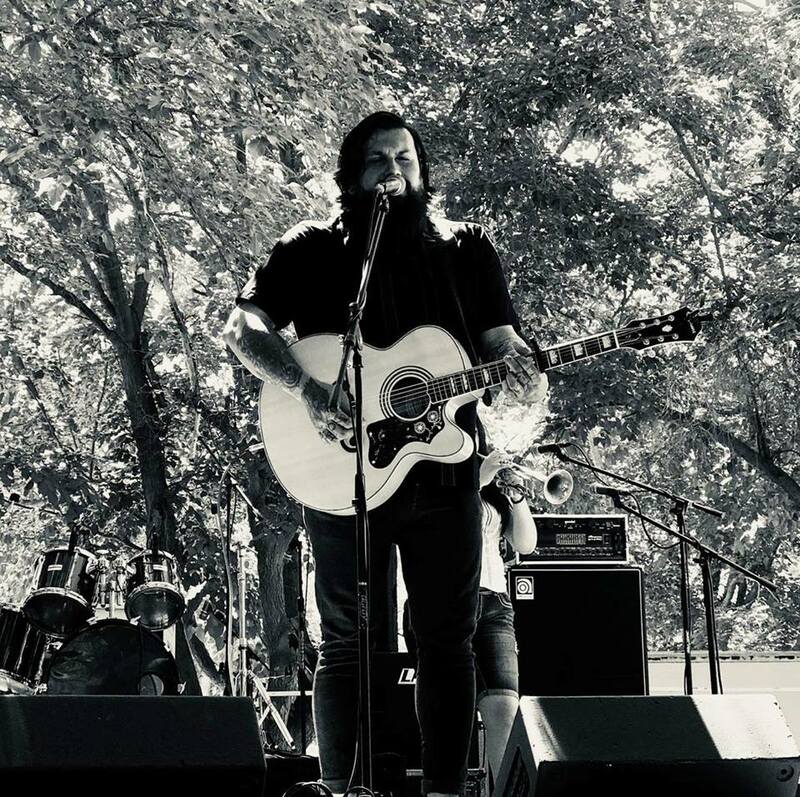 The personnel on “Disengage” are Damian Wyldes – acoustic guitar, upright bass, vocals; Nathan Sell – first violin; Thomas De Santos – second violin; Mark Andrew Alvillar – trumpet; “Disengage” written and produced by Damian Wyldes. “Disengaged” was tracked at A&R School of Audio and Recording by the students. Mixed and mastered at Brainville by Ross Ingram.